Five years after opening Hotel Blackhawk in downtown Davenport, Restoration STL will be bringing a new boutique hotel to downtown St. Louis. The Marriott Autograph hotel will feature 130 luxurious suites with a fitness center, meeting rooms, restaurant and lounge. Floors 13 and 14 will host all-inclusive 1 and 2 bedroom apartments where residents can take full advantage of the hotel amenities and services. Checkmate Design will be teaming up with Space, LLC (to complete the 15th floor and Skybar). Plans for the hotel consists of an homage to Louis Sullivan, the building's designer the pioneer of the steel-framed skyscraper, and part Hotel St. Louis, a throwback to the River City's glory days. 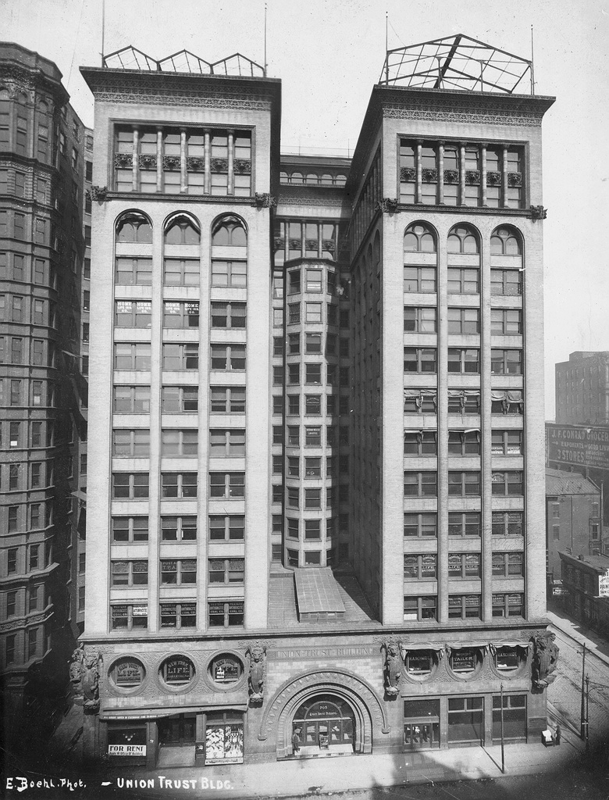 Built originally in 1893 by Sullivan & Adler Architecture, the Union Trust Building is one of two in St. Louis, its sister building being the Wainwright Building. 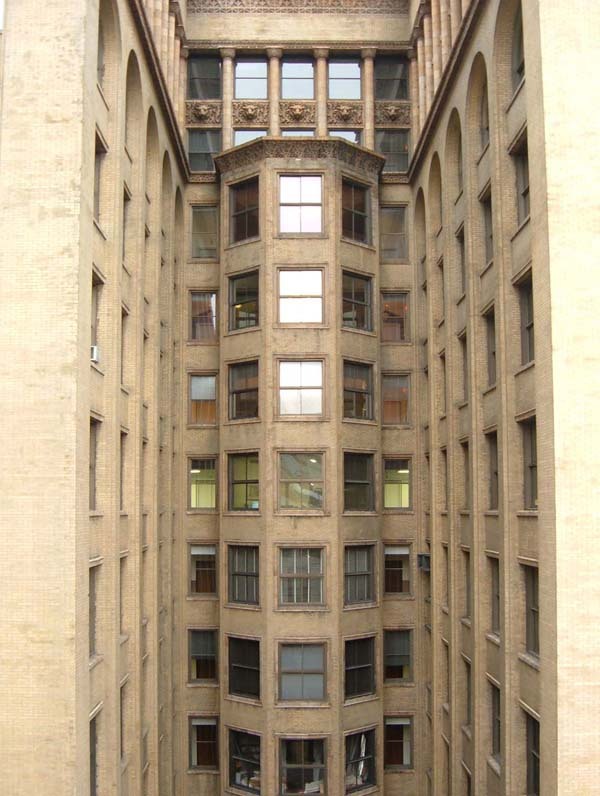 An addition was made to the back of the building, along 7th street in 1902, by Eames and Young and the streetscape saw a major change in 1924 when the original round windows at street level were taken away. Construction began this July, 2017. This brand new building developed by Restoration St. Louis will be a five story apartment building featuring 55 newly constructed apartments ranging from studios to 2 bedroom units. Parking will be built into the structure, featuring 30 underground/covered parking spaces and garage type parking options behind the 4,000 square feet of retail space as well as additional parking behind the building. The street level retail space will be constructed brick masonry to match the fabric of the neighborhood while the exterior of the upper floors will be made of long lasting, highly customized Nichiha brick veneer. Tenants will enjoy the use of a fitness center, an outdoor deck, washer/dryer in every unit, and all-inclusive rent. The two lots stood empty since the 70s, despite the area’s changing streetscape and recent boom of development. Construction is currently in-progress. The retails space and apartments will be designed by Checkmate Design and V Three Studios.